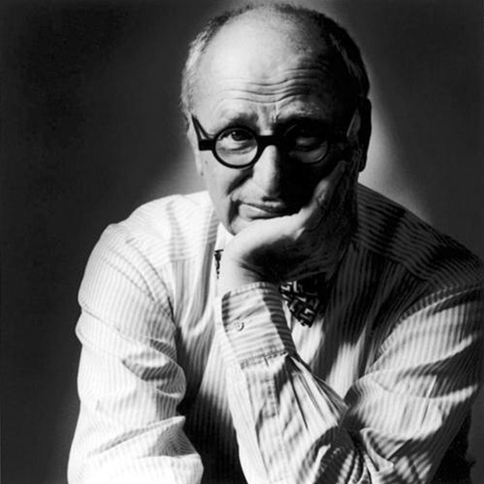 Wally Olins, who co-founded consultancies Wolff Olins and Saffron, has died at the age of 83. He died on 14 April following a short illness. Olins, described by the Financial Times as ‘the world’s leading practitioner of branding and identity’, co-founded Wolff Olins in 1965 with Michael Wolff. 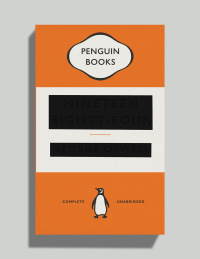 Prior to that he had worked for advertising agency Ogilvy in India after graduating from Oxford, where he read history. In 2001 he co-founded Saffron with former Wolff Olins colleague Jacob Benbunan. Olins wrote a number of books, with his most recent work Brand New. The Shape of Brands to Come, published this month. He was awarded the Bicentenary Medal of the Royal Society of Arts in 2000 and given the D&AD President’s Award in 2003. He was made a CBE in 1999. A statement from Saffron says, ‘Anyone who ever met Wally will remember him well and those of us who knew him well will remember him forever. A man who lived four lifetimes in one, he was insatiably curious, infectiously charming and occasionally infuriatingly impatient! ‘A genuine pioneer, Wally was one of the leading individuals that helped carve out the business of branding – he would always say he did it “with colleagues” but those of us that were lucky enough to have been his colleagues know that this is only partly true. ‘Oddly for a man who was so defined by his prolific talent, he will perhaps be remembered most for his incredible generosity and optimism. Whether advising a young student looking for advice on getting ahead in branding or advising presidents on ways to enhance their nation’s brand, Wally was always willing to give more than he expected to receive. ‘Incredibly, at 83 Wally was still able to manage to go out on a high with the release of his latest book ‘Brand New, published by Thames & Hudson’ only last week. Full of his characteristic wit, insight and humanity it’s arguably his best yet. Thank you for being suco an inspiration for só many of us. RIP Wally. Thank you for being such an inspiration for so many of us. RIP Wally. Very sad news that one of our design icons has passed away, such characters don’t come along very often and he will be sadly missed. Sad news; Wally was life-changingly inspirational..
Wally always had a opinion. On everything. Whether you agreed with it or not didn’t matter. He’d thought about it. And he knew what he thought about it. And he knew how to communicate that. If this alone was his legacy we’d have a richness of opinion in this industry that would be the envy of the world. But he did so much more and for so many. The foundations of our industry may have been shaken a couple of days ago, but the foundations run deep, no small thanks to Wally. What a privilege to be a part of THE industry that he, a pioneer, helped to establish. End of an era. The man was a great. Poorer place without him.